This morning there was an unexpected twist in the murder trial of the men accused of murdering Pastor Llewelyn Lucas and beheading him. There were rumors circulating that during a closed session on Thursday that the accused men decided to part ways with their defence attorneys, but while that was not factual, it was somewhat close to the truth. This Friday morning there was another repeat closed session in the courtroom of Justice Antoinette Moore which lasted only half an hour. 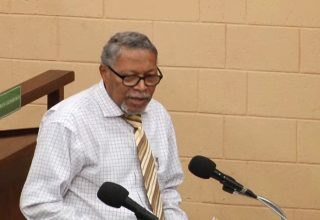 Defense attorney Herbert Panton filed an application in to Moore for both him and Attorney Rachel Montejo to be removed as attorneys for the accused men. 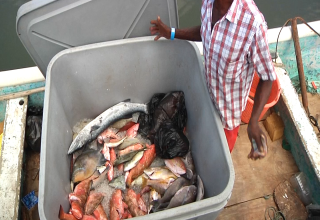 Justice Moore granted Panton and Montejo their request. 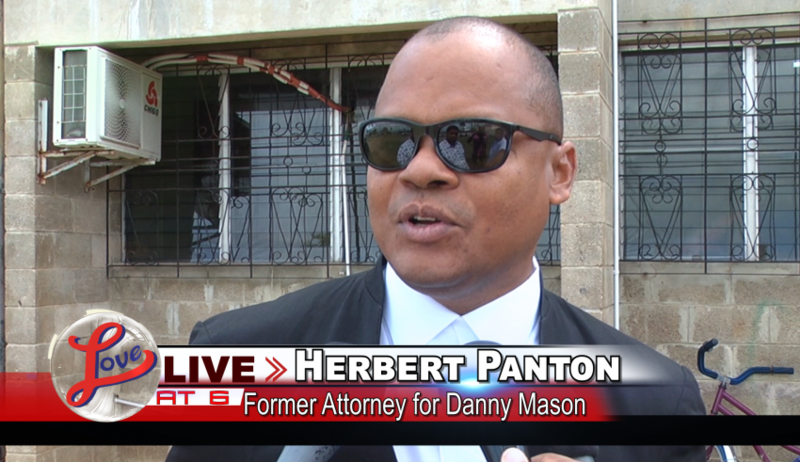 Panton spoke to the media following the session though he did not state his reasons to be detached from the case. The case has been adjourned to first week in April to give the accused men time to find new council.